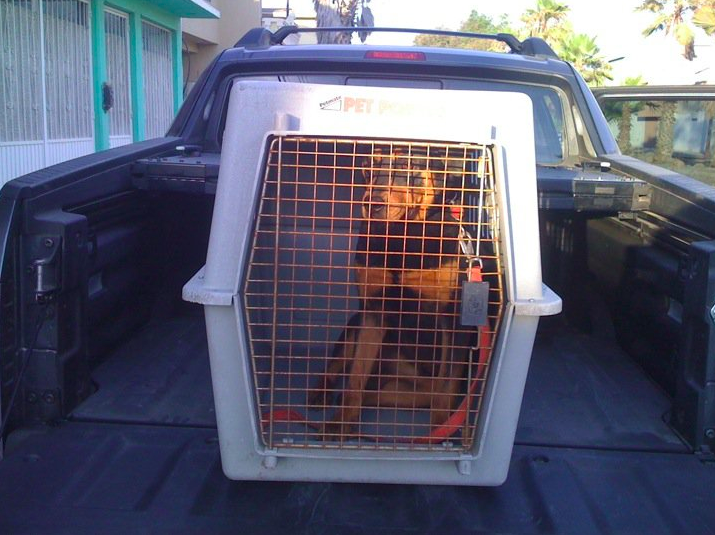 This entry was posted in Musings, Travel and tagged pets at the border, Tijuana dog. Bookmark the permalink. My pet experience is with Koya, the giant Newfoundland. She is super friendly though and once the locals got over the shock, they finally would pet her. It was funny watching the people walking by who didn’t see her at first then got extremely surprised when they finally noticed the bear right next to them. It always gets a few jumps.